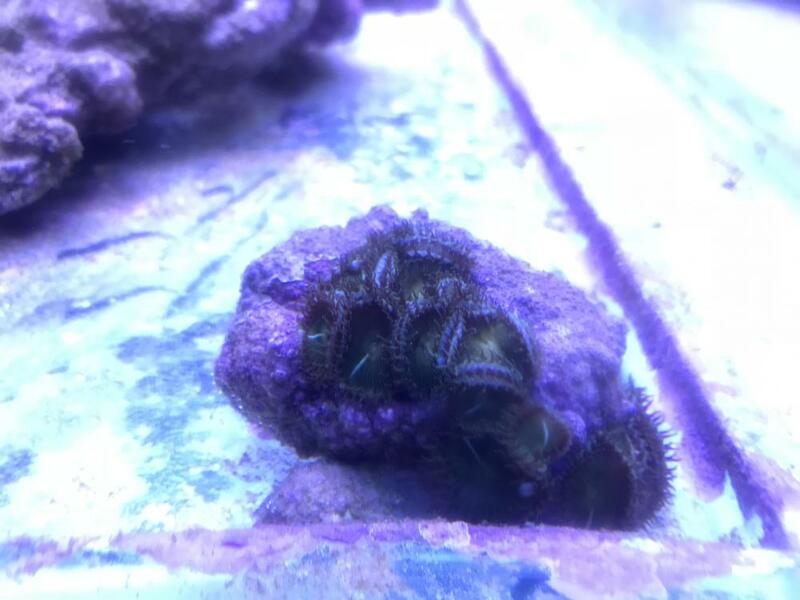 WTS - Rock of green palys | SGReefers - For Reefers. By Reefers. Discussion in 'Livestock' started by Admiraltian, Aug 11, 2018. Selling for $10. Collection near admiralty mrt @ Woodlands Ave 6. Hari Raya Haji Sale $5! !